The system of basic laws and principles according to which a state is governed is called constitution. In March 1949, the first Constituent Assembly of Pakistan passed the Objectives Resolution. The Resolution laid down the guidelines as to how the future constitution of Pakistan to be framed. According to the Objectives Resolution the ultimate authority lies with Allah Almighty. The Muslims of Pakistan would exercise this authority on behalf of Allah. The limits laid down by the Holy Quran. were to be respected and preserved. It was also laid down that the government would create conditions in the country to enable the people shapes their lives according to the teachings of Islam. It was expected that the future constitution would be federal, and the federal units would be given provincial autonomy. In March 1954, the elections of Provincial Assemblies were held. As a result of these elections Mr. A. K. Fazl-ul-Haque formed the Ministry. On 14th October 1955, the four provinces of West Pakistan were merged into one unit. In October 1955 Major General Iskander Mirza took over as Governor General. 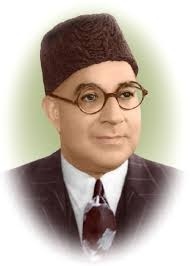 It was under his Governor General ship that the firs constitution of Pakistan was passed on 23rd March 1956. According to this constitution the country was named the "Islamic Republic of Pakistan" with Iskander Mirza as its first President. On October 07, 1958, the president Iskander Mirza abrogated the constitution of 1956 and imposed martial law. 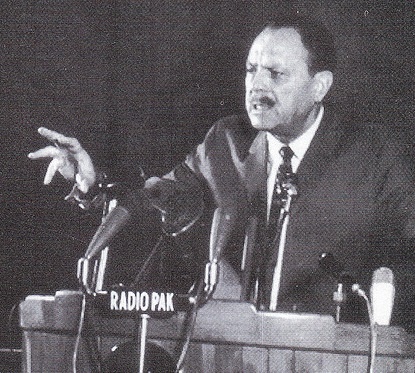 On October 27, 1958, General Muhammad Ayub Khan took over as the president of state. General Ayub Khan set up a constitutional commission for making a new constitution. The President made some amendments and prepared the new constitution for Pakistan which was promulgated in the country on June 08, 1962. The Martial Law which was imposed lifted after about 3 years and 8 months. In January 1972, Zulfiqar Ali Bhutto took over as the President of Pakistan but the country was still being run under Martial Law. 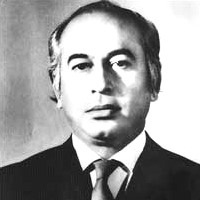 A committee of 25 members of the National Assembly framed a new constitution which was introduce on August 14, 1973 with the introduction of the new constitution Martial Law came to an end, and Zulfiqar Ali Bhutto became the Prime Minister. Under the new constitution our country was named "Islamic Republic of Pakistan" and Islam was declared as the official religion of the state. The new constitution was based on Parliamentary System of Government. It ensured more powers to the provinces. The constitution also laid down that the Government would ensure that the people molded their lives according to the teachings of Holy Quran and Sunnah. According to the constitution of 1973, the Prime Minister and his cabinet Ministers including the president are collectively known as the Federal Government. according to the constitution the high administrative powers belongs to the President and he uses them with the consult of Prime Minister. Prime Minister has a status as the head of Federal Administration and he uses all the powers of the Federal Government on the half of the President. In the Federal Government a parliament consists of two houses which are following. 1. The Senate or the upper House. 2. The National Assembly or the lower house. According to the constitution of 1973, the upper House of the Parliament of the Federal Government is called senate. All the provinces are allowed equal representation in the senate. The total members of the Senate are 100. 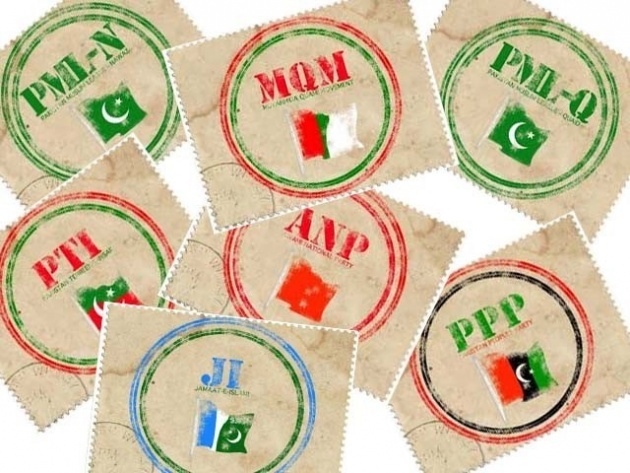 The members are elected for the reserved seats by the votes of related provincial Assemblies of the four Provinces. The ratio of the representation of the political parties in the senate remains nearly equal. The senate is a stable institution which cannot be dissolved. The election of the members of the Senate is made for the terms of six years. Every three years half of the members are retired. Three meetings of the senate should be called in a year. According to the constitution of 1973, the lower house of the Parliament of the Federal Government is called the National Assembly. The total number of the members of the National Assembly is 342. 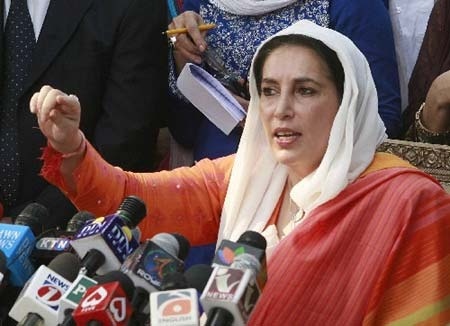 The general seats are 272 and sixty seats are reserved for women and 10 reserved for minorities. Three meetings of the National Assembly are necessary in a year. One fourth members of the National Assembly can send application for meeting to the speaker at any time. Pakistan is a Federation consists of four provinces Sindh, Punjab, Khyber Pakhtunkhawa and Balochistan. Every province has its own separate Government. The constitutional head of the provinces is the Governor while the administrative head is the chief Minister. Unicameral Legislature has been established in each province which is called as Provincial Assembly. The members of the Provincial Assemblies are elected directly by Public votes. The seats are reserved in the provincial Assembly of each province on the basis of population. The Term for each Provincial Assembly is five years. According to the constitution, it is necessary for each Provincial Assembly to call at least two meetings in a year and the mid-term period of the meeting should be more than four months. Each Provincial Assembly can legislate on all affairs which are not present in the schedule of the Federal Government Every bill passed by the Provincial Assembly should be endorsed by the Governor. Each Provincial Assembly prepares the annual Budget of the Province and also performs some duties of elections. The supreme is the highest judicial body in Islamic Republic of Pakistan. On of the most vital functions of the Supreme Court is to ensure that the rights of citizens guaranteed in the constitution are fully protected. It functions are performed by a Chief Justice and a few other judges. It can hear appeals against the decisions made by the Provincial High Courts. 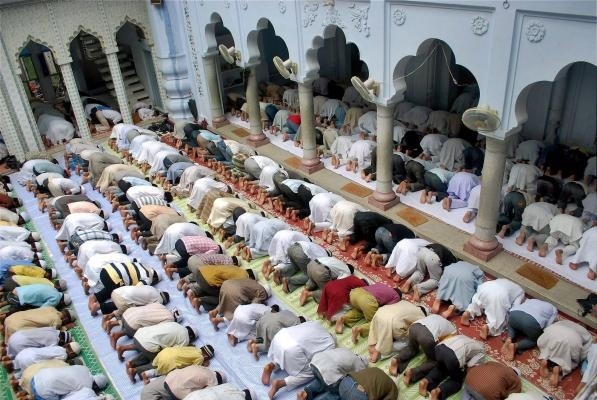 A Council of Islamic Ideology has been set up in order to shape the country's laws according to the spirit of Islam. The functions performed by the council of Islamic Ideology are as follows. 1. The Council guides and advice the Government to adopt such measures that can help Muslims to become the true followers of Islam. 2. 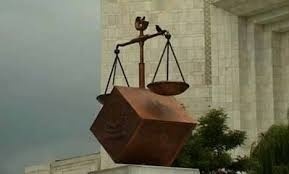 It suggests ways and means to mold laws according to the spirit of Islam. 3. 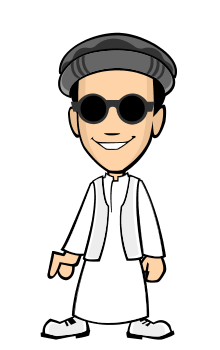 It gives its opinion whether a certain law is truly Islamic in nature or not.